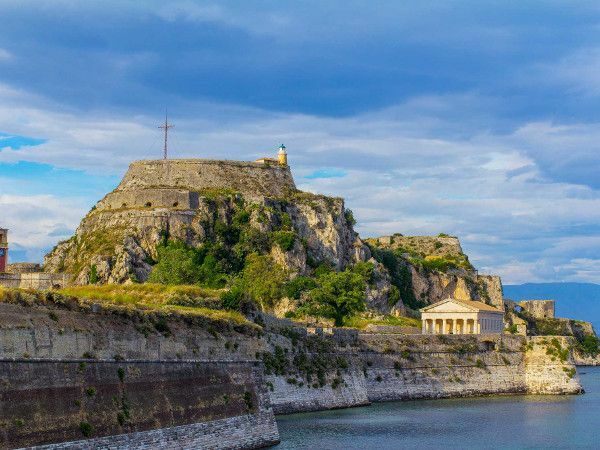 The Old Fortress or Fortezza is located on the east part of the city and it’s an architectural masterpiece of the Byzantine and the Venetian era. Inside you will see a Venetian prison, two British barracks and a military hospital, which now hosts the music school. Enjoy the breathtaking view of the Old Town, the sea and the small port with the fishing boats.